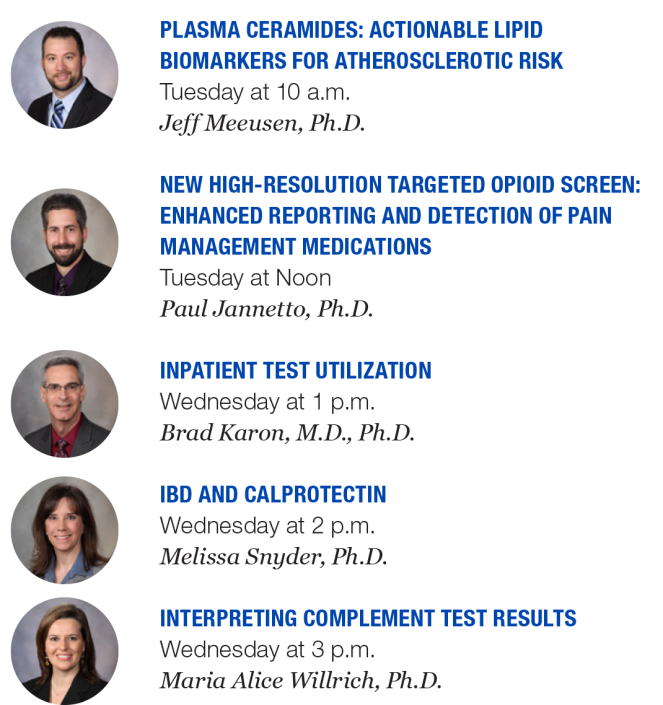 The lectures will be delivered by the following Mayo Clinic physicians and scientists. 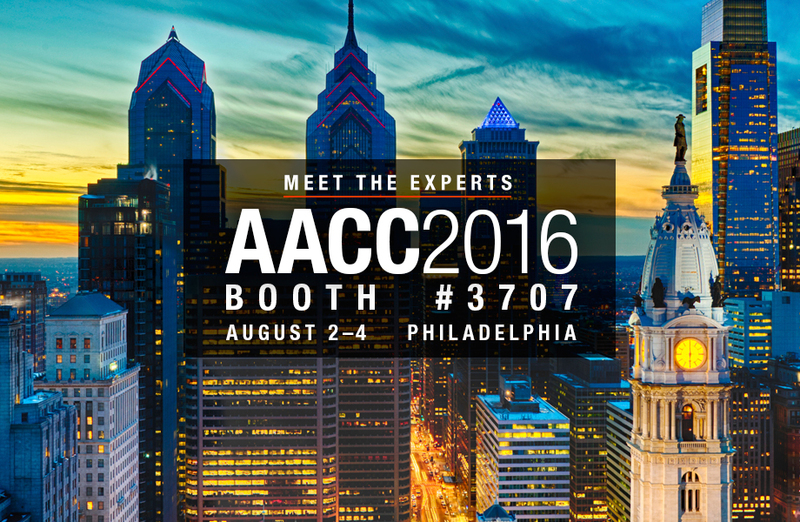 Can't make it to AACC? We will be broadcasting each lecture on Facebook Live. scientists, and laboratory staff participating in this year's AACC scientific meeting.